ADAM beautie Leebo Freeman is captured by Sebastian Troncoso for a new story in Blaze Diaries./ Styled by Marc Piña, Grooming by Jose Fuentes. Select model Jimmy Q is photographed by Marek Chorzepa for a new photo session./ Styled by Emily Wilson, Grooming by Diago Mariotta, Photo assistance by Aleksandra Podburtnaja. 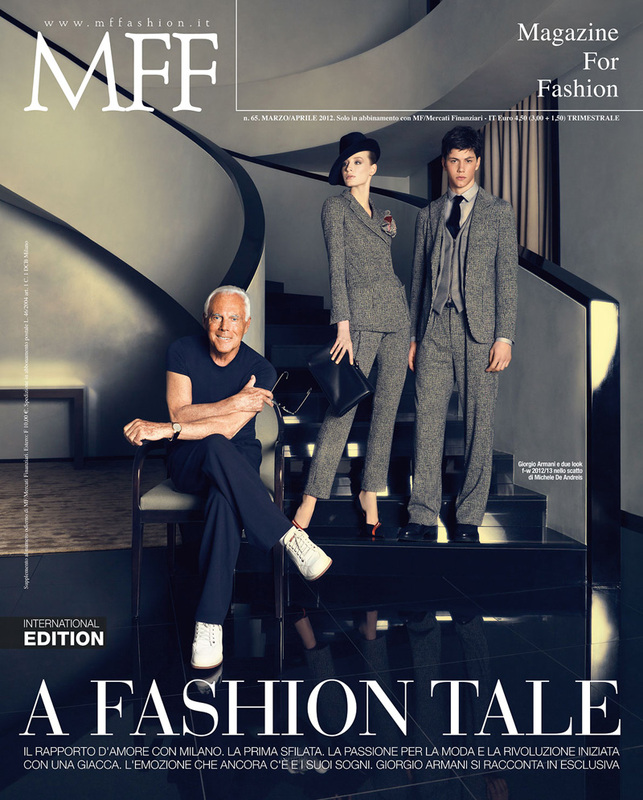 Photographer Oskar Cenere captures Independent Men models Andrea Bellisario, Cristian Grib and Stefan Knezevic for a new story entitled 'Street Cult' for latest issue of MLF./ Art Director: Stefano Roncato, Hair by Etienne Guglielmo, Makeup by Barbara Ciccogani. Re:Quest model Emil Dostovic is lensed by photographer Greg Vaughan. Select model Alexander Cunha is photographed by Daniel Jaems and styled by Julian Gregory in 'Cave Man', the latest co:lab story. Fresh face Julien Guirado is photographed by Sylvain Norget. 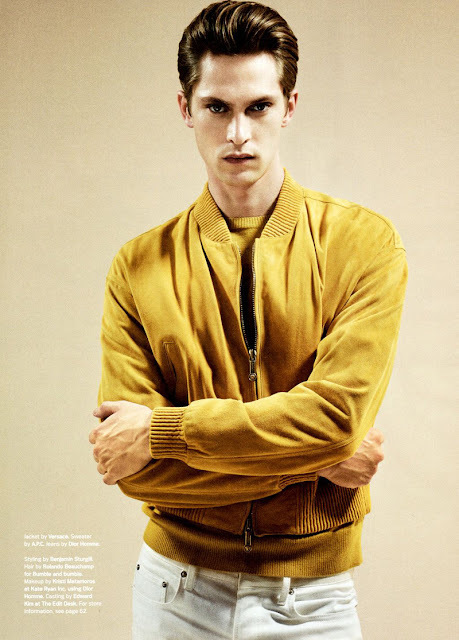 Wilhelmina model Mathias Lauridsen is captured by photographer Robbie Fimmano and styled by Benjamin Sturgill forMay 2012 issue of Details. 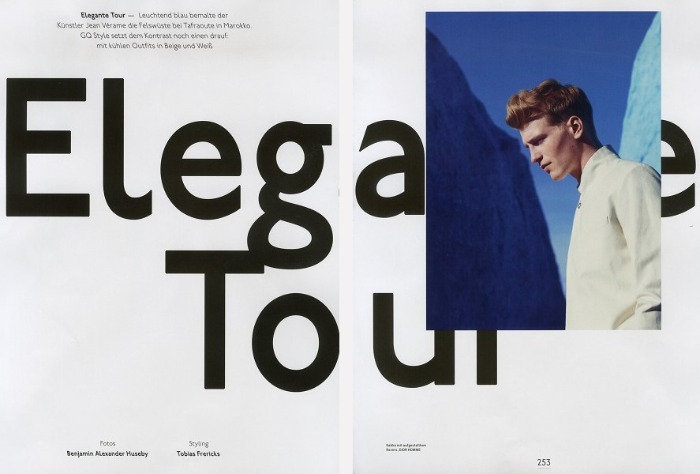 Models Sam Lawson, Alex Annand and Andrew Bird were photographed by Olaf Wipperfuerth and styled by Nicolas Klam for March 2012 issue of Têtu magazine. DNA model Chris Petersen is shooted by photographer Troy Mattison Hicks for Fashionisto. Ford Europe model Simon Nessman is filmed by Bruce Weber for the latest campaign spot for Giorgio Armani's fragance Acqua di Gio Essenza. 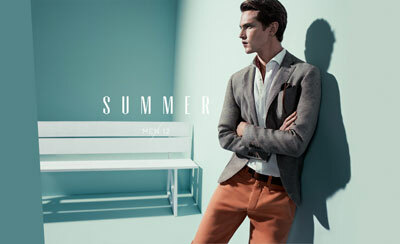 Sight model Mathias Lauridsen is lensed by duo photographers Hunter & Gatti for the spring/summer 2012 campaign of Massimo Dutti. 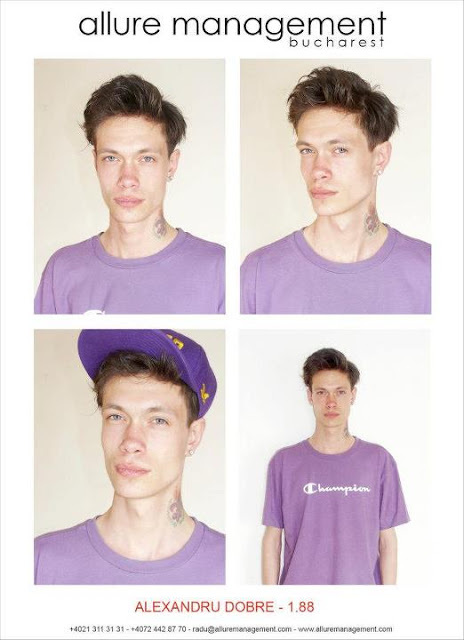 Fresh face Hannes Oberbichler is photographed by Julie Brass. 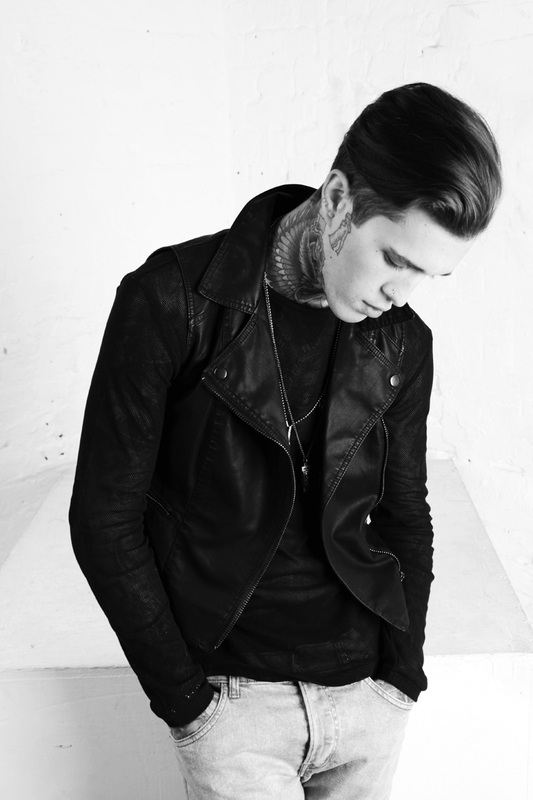 The Austrian model is signed with Stella Models. Male models James Penfold and Nico Malleville are captured by photographer Paola Kudacki while are wearing some pieces from Bottega Veneta and Givenchy for a new story in Hercules magazine./ Styling by Keegan Singh, hair by Sebastien Richard and makeup by Alice Lane. Re:Quest model Jesse Shannon is photographed by Benjamin Alexander Huseby for the latest edition of GQ Style Germany./ Styled by Tobias Frericks. Romanian model Silviu Tolu (Allure) is photographed by Bucharest-based photographer Tibi Clenci for the May 2012 issue of GQ Romania./ Outfitted by Ovidiu Buta. Allure fresh face Alexandru Dobre is from Romania and hope that soon will become an international model. Milano-based photographer Michele De Andreis captures Italian designer Giorgio Armani alongside Independent Men models Simone Nobili, Andrea Bocek and Tristan Burnett at Giorgio Armani Hotel, located in via Manzoni 31 for the cover shoot of latest issue of MFF./ Styled by Stefano Roncato, makeup by Donatella Ferrari and Luca Mannucci, hair by Fabio, photo assistance by Massimo Pisati. Wiener model Mario Loncarski is shooted by Kosmas Pavlos in some black & white amazing portrait session. Select models Allen Taylor, Paddy Mitchell and Breton are captured by fashion photographer Kai Z Feng and hair styled by Teiji Utsumi for a new grooming story in the latest issue of L'Officiel Hommes. Paris-based photographer Nicolas Valois lenses New Madison model Steven Chevrin and Banana's Hadrien Mazelier for DSection magazine./ Styled by Rene Gloor and grooming by Helene Bidard (ArtList). 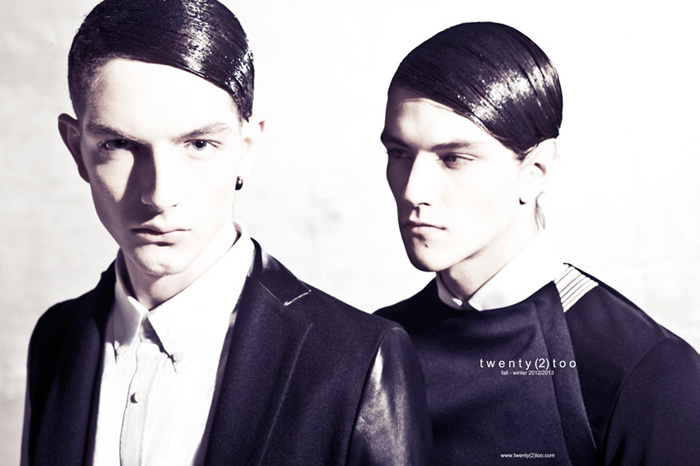 Romanian models Kaan Tilki(Allure) and Mihai Dobre(Allure) are captured again by Bucharest-based photographer Tibi Clenci for Twenty(2)Too's fall/winter 2012 campaign./ Styled by Mihai Dan Zarug. Nous model Silvester Ruck is captured by Scott Hoover. 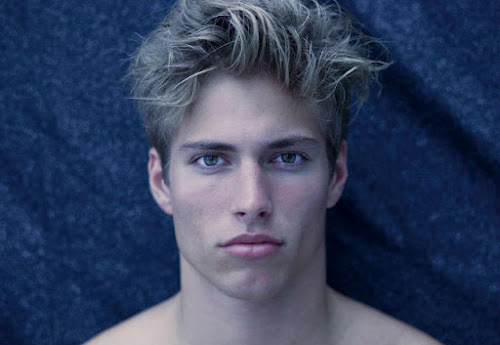 Hungarian model Sven Csongar (Soul/WAM) was lensed by photographer Sam Scott Schiavo. Brazilian model César Pereira is photographed by Lope Navo in the story 'Brasileiro Primeiro' for the April 2012 issue of Garage magazine. Handsome model Baptiste Giabiconi is photographed by fashion photographer Karl Lagerfeld for a new story named 'Peplum' in Numéro Homme magazine #23. 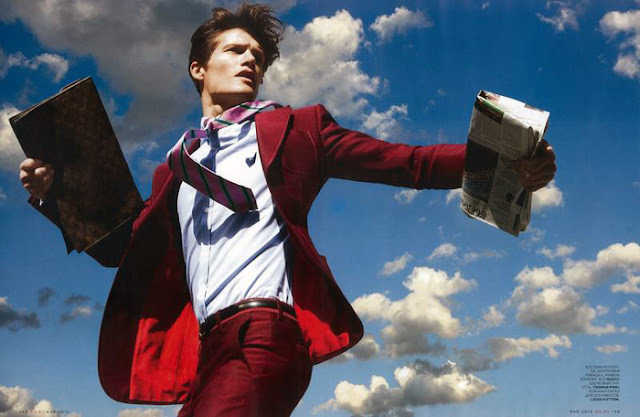 Elite Lisbon model Fábio Coen­trão is shooted by Italian photographer Matteo Felici and styled by Umberto Sannino. Photographer Stefan Khoo lenses male model Bart Grein (AVE) in a modern outfitts from Gucci, Jil Sander, Bottega Veneta and others labels for the April edition of Singapore magazine Style:Men. Stunning model Sasha Reheylo (Major) is photographed by Syed Kazmi and styled by Ross Laurence for some amazing grafitti photoshoots session. 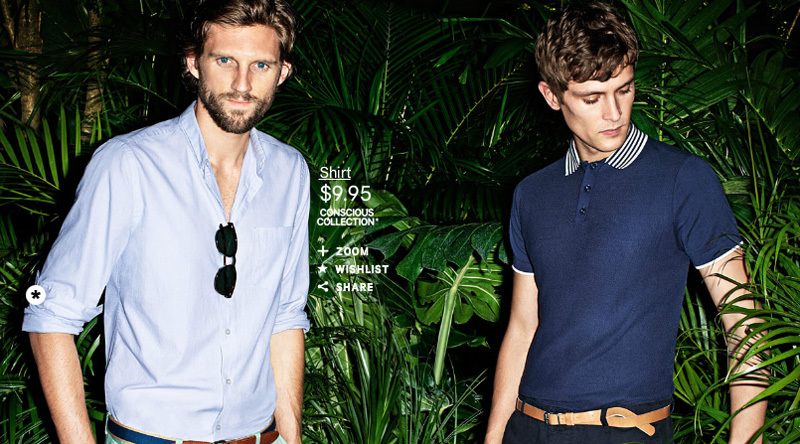 Male models Mathias Lauridsen and RJ Rogenski are captured for the latest Conscious Collection of H&M.